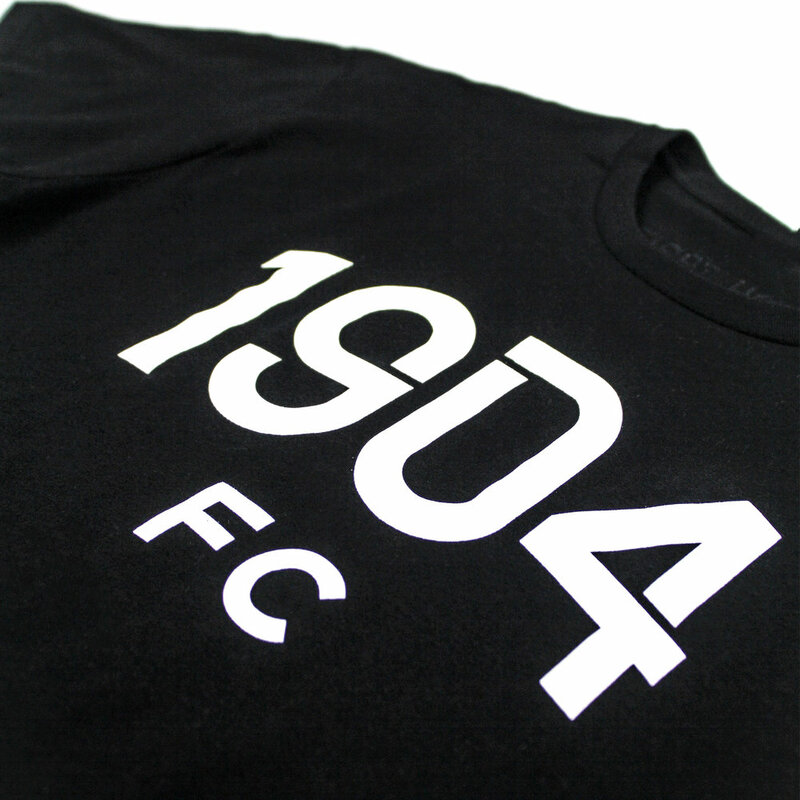 1904 FC is your team. The team belongs to San Diego County. East to West. North to South. This is OUR club! 1904 FC is more than just football. 1904 FC is about our community, our passions, our soccer culture, and our ways of life. 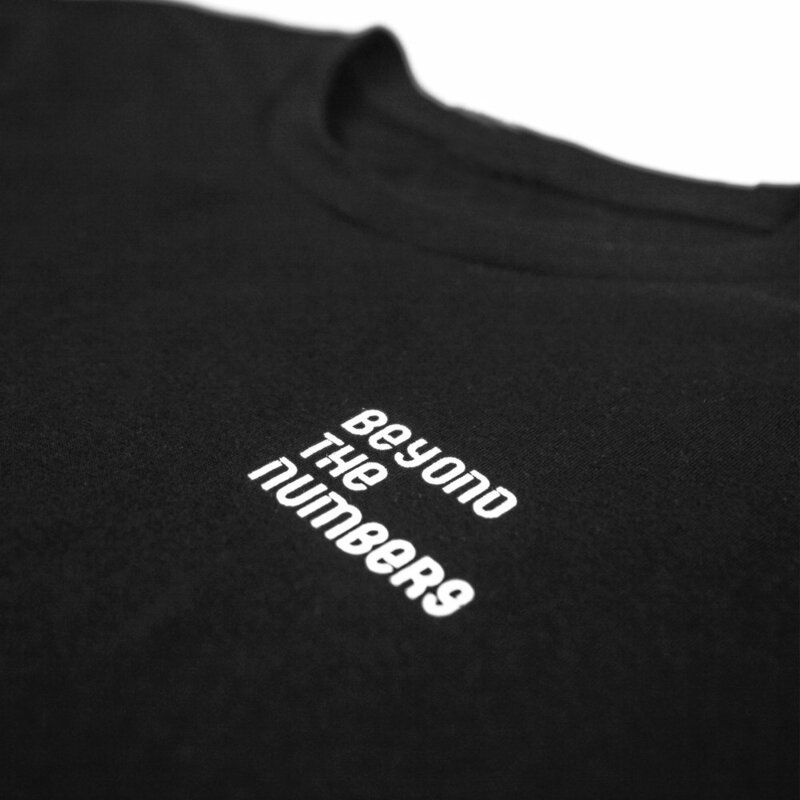 our origin, our lifestyle, our behavior, which are beyond the numbers. 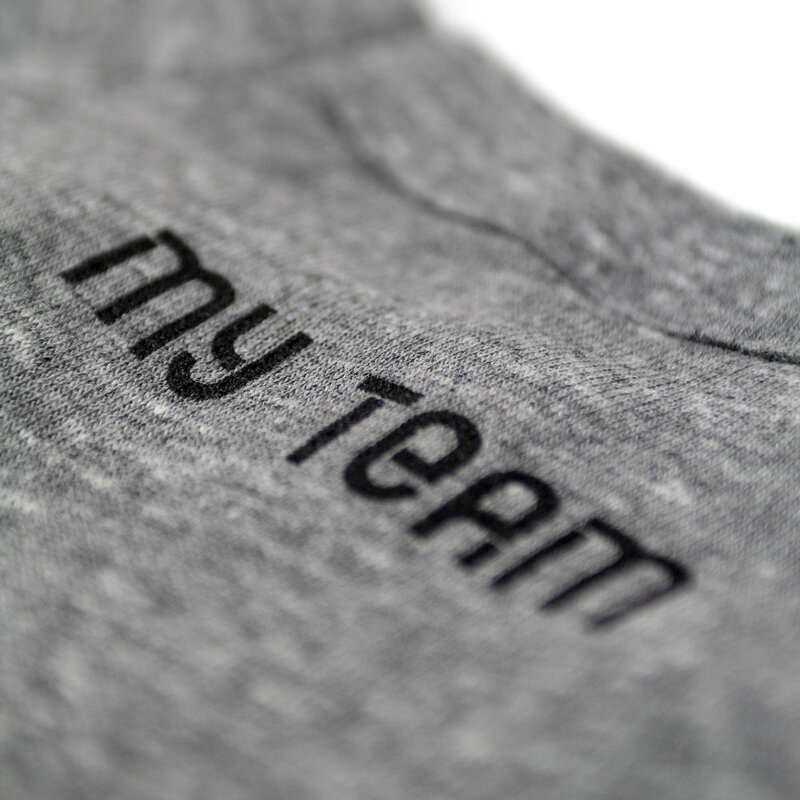 Our inaugural season is on the horizon and with that comes the launch of ‘My Team'. To kick things off, we want to give you, our supporters, the ability to show your love, belief, and unquestionable devotion. Official club merchandise is finally here! When you rep your 1904 FC gear, you're showing pride in the place we call home, and helping to put San Diego County on the world football map. 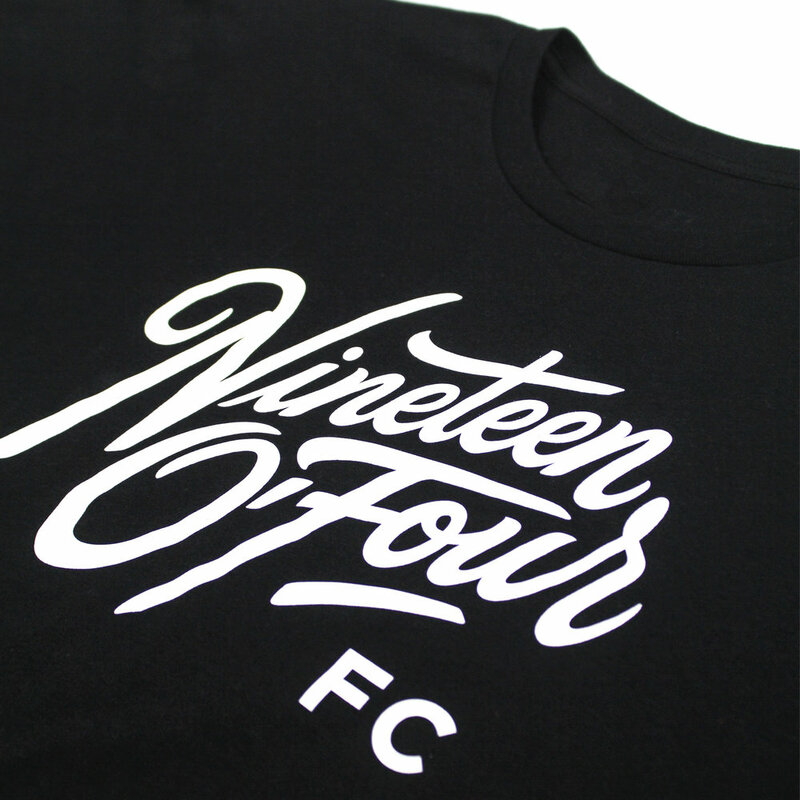 By wearing 1904 FC on your sleeve, on your back, and on your hearts, you are taking part in a raw and powerful soccer cultivation, something truly being built from the ground up. It's international. It's local. It's San Diego. It's 'My Team'. 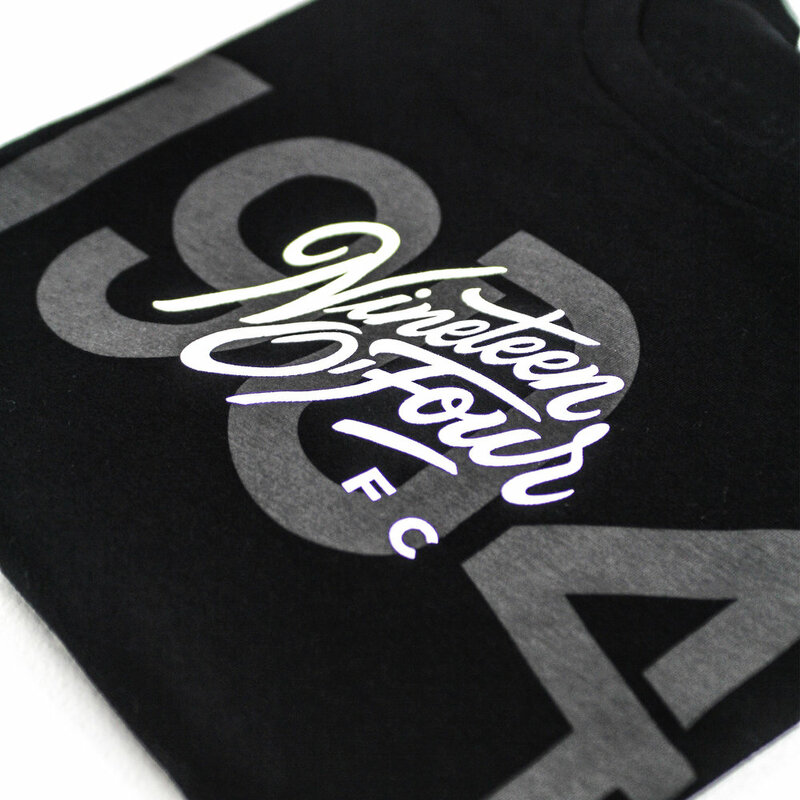 Click here to get your 1904 FC gear today!